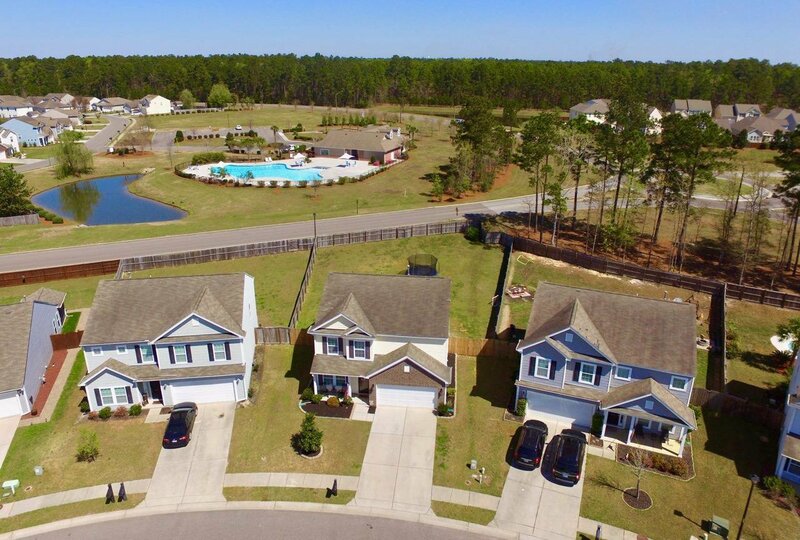 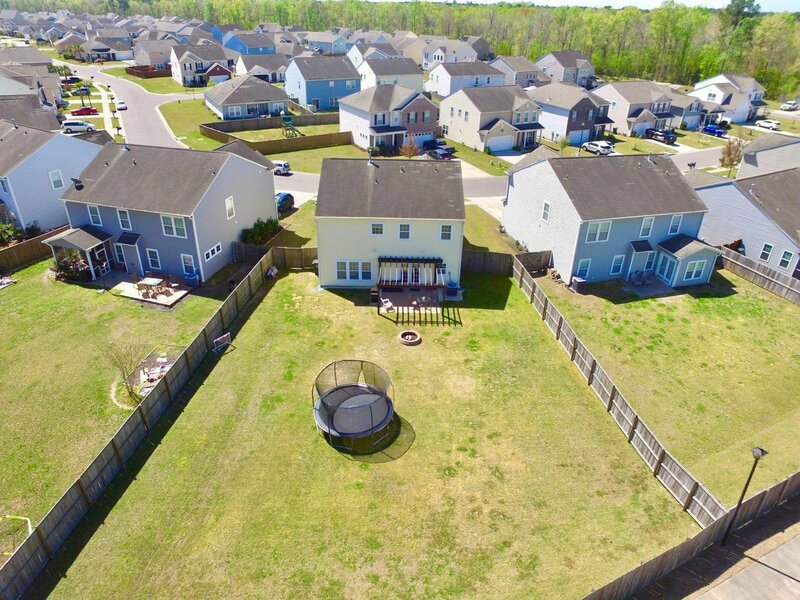 Beautiful 2 story home in Brickhope Plantation on a huge lot. 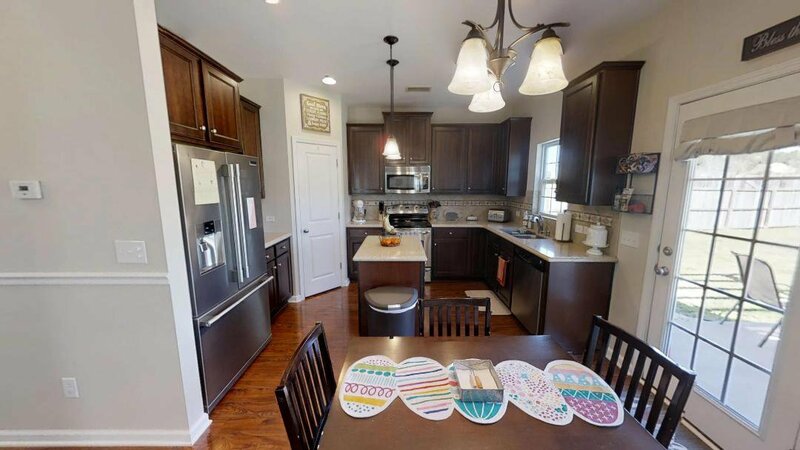 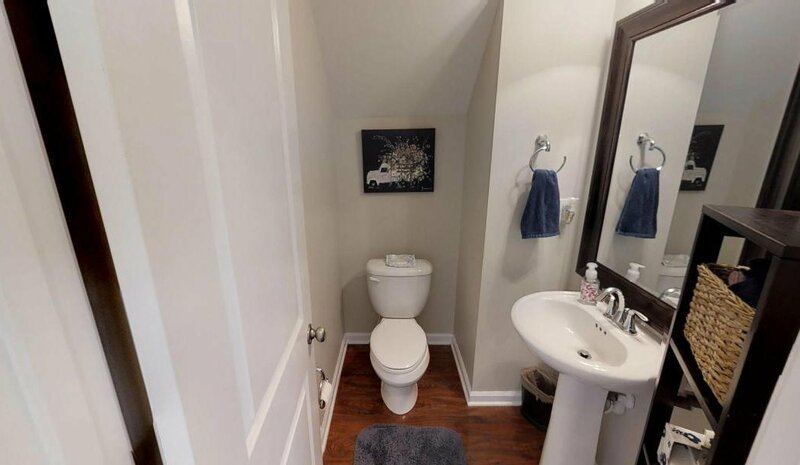 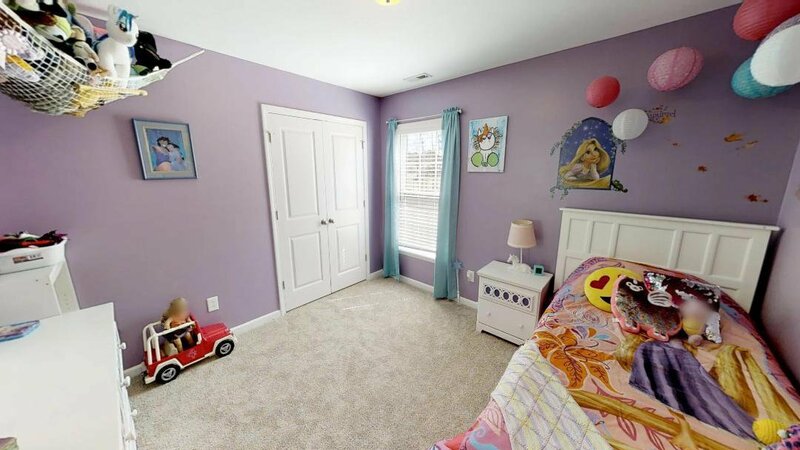 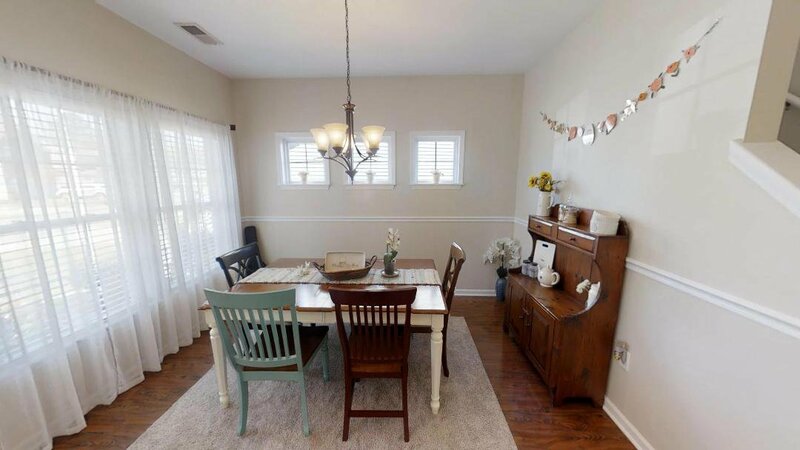 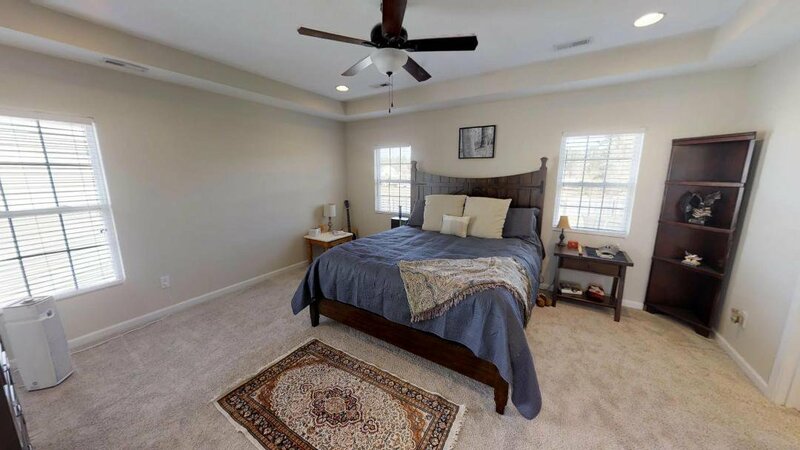 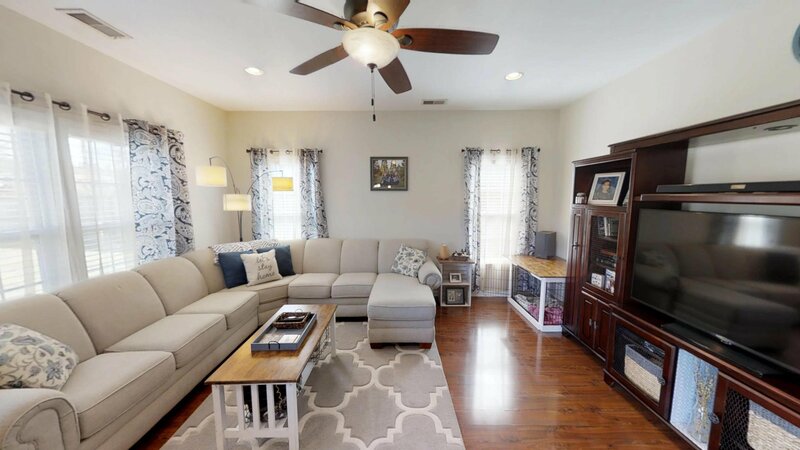 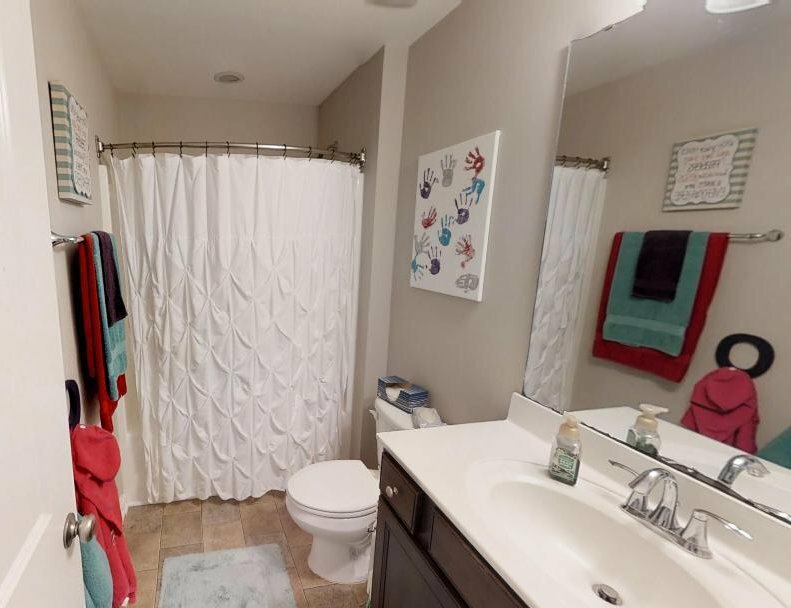 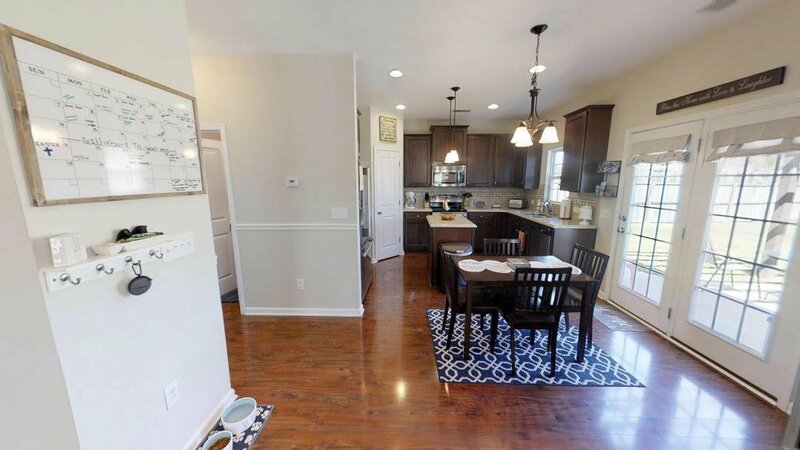 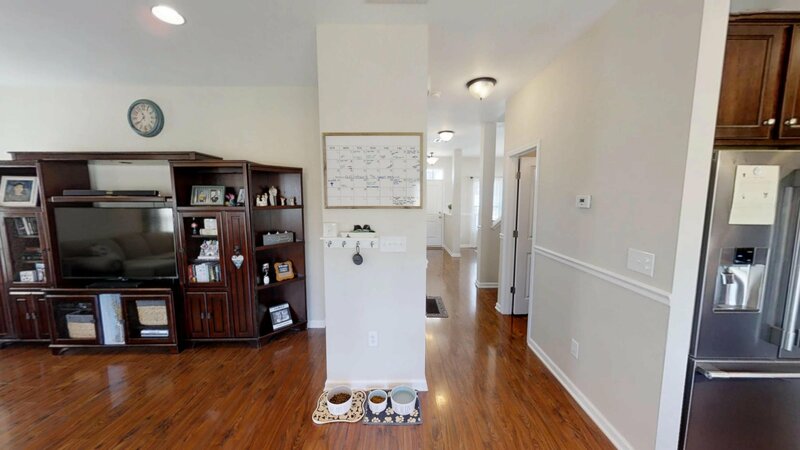 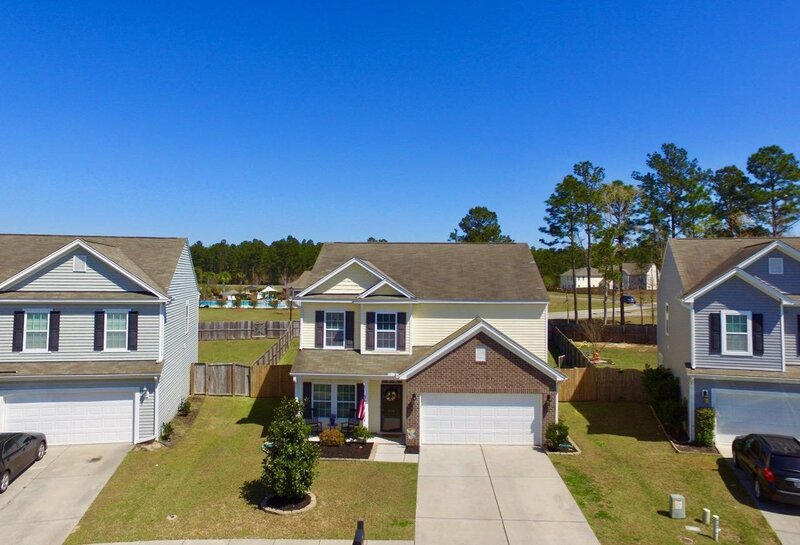 Tons of nice extras; crown molding, chair railing in the dining room, wood/laminate floors on the main level, freshly painted throughout, new carpet in upstairs living space, rear patio with arbor, privacy fenced rear yard. 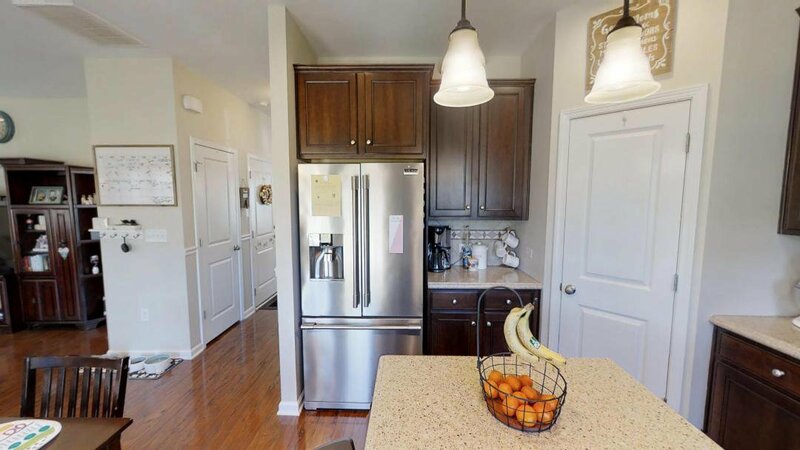 A kitchen delight with 42'' staggered cabinets, stainless appliances including 2 year old fridge, solid surface countertops with pendants. 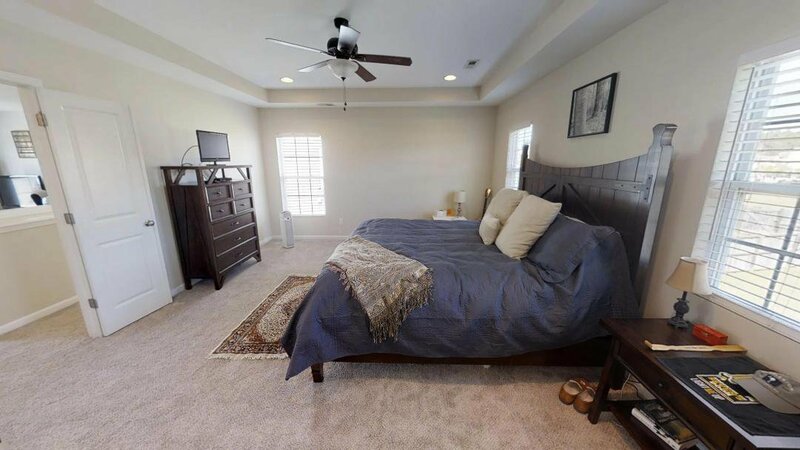 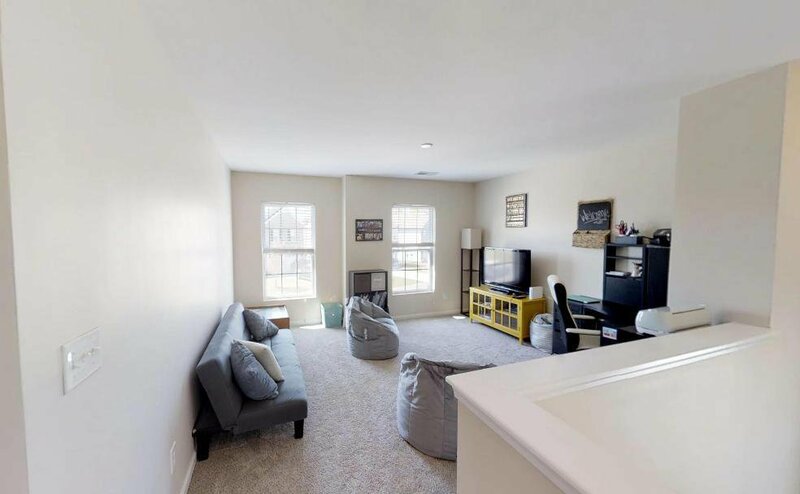 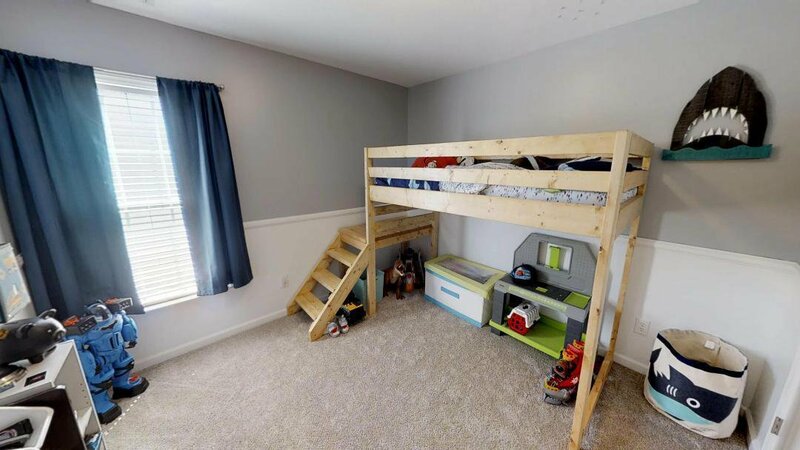 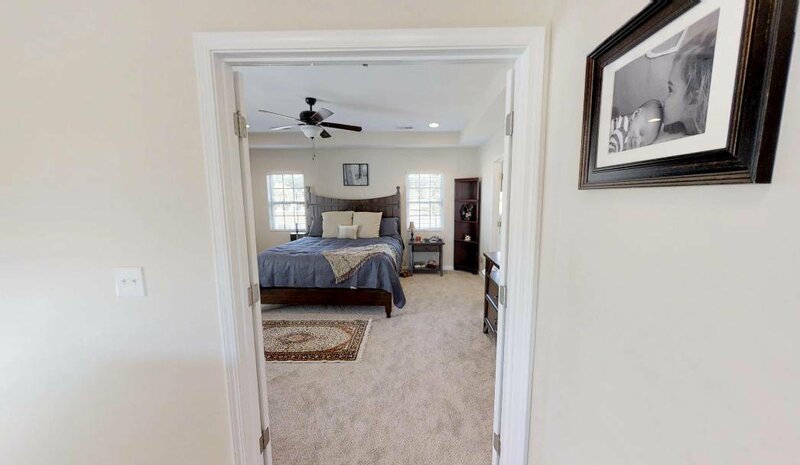 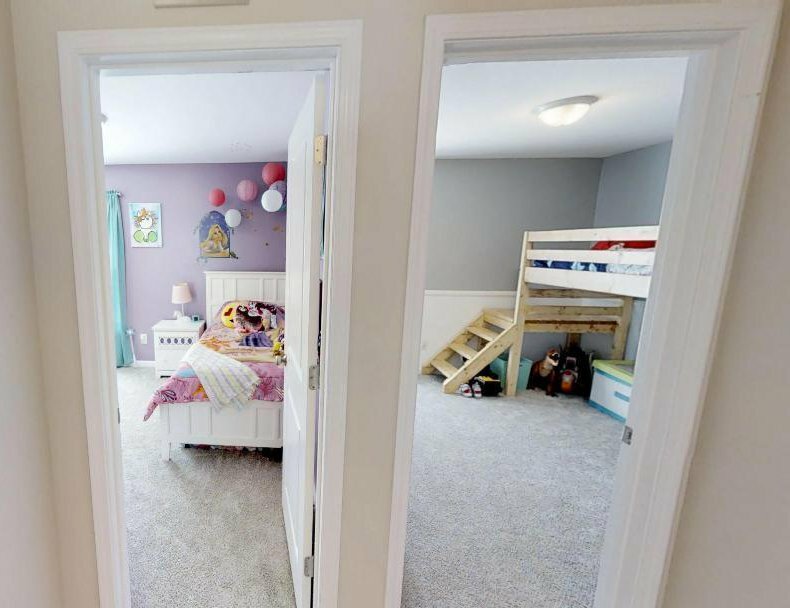 This home has 3 very spacious bedrooms with a loft space that can be used for flex space like Friday night family hangouts or Office, media room, sitting room. 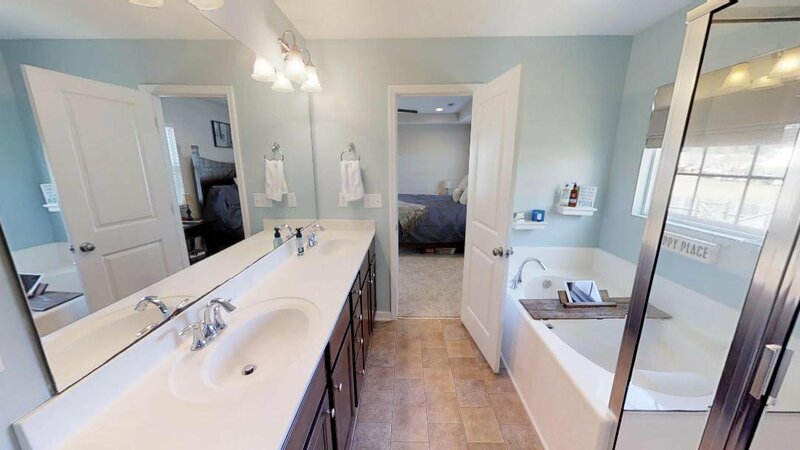 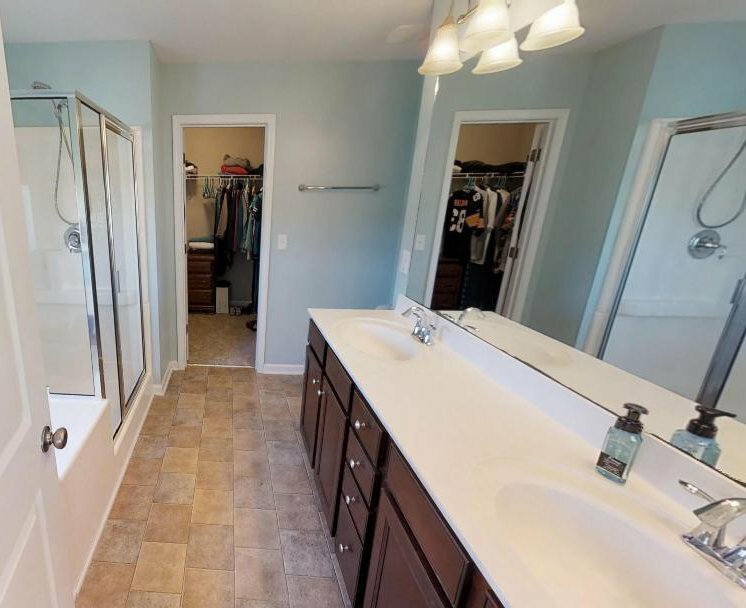 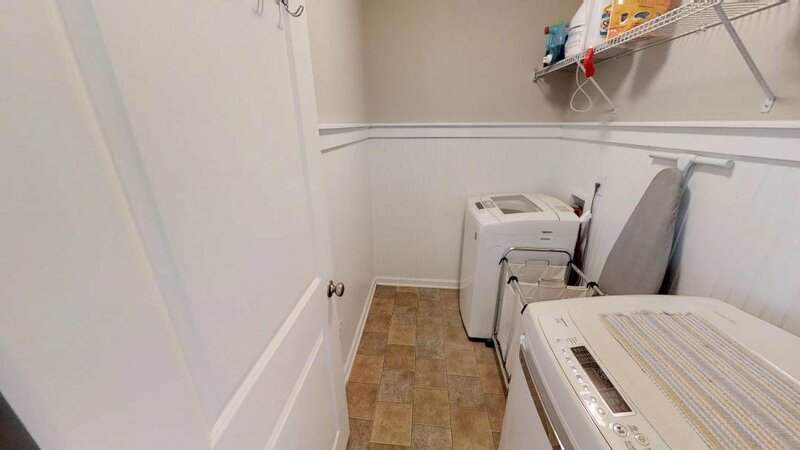 Upstairs laundry room and a master suite to die for, master bath with double vanity, separate shower and garden tub. 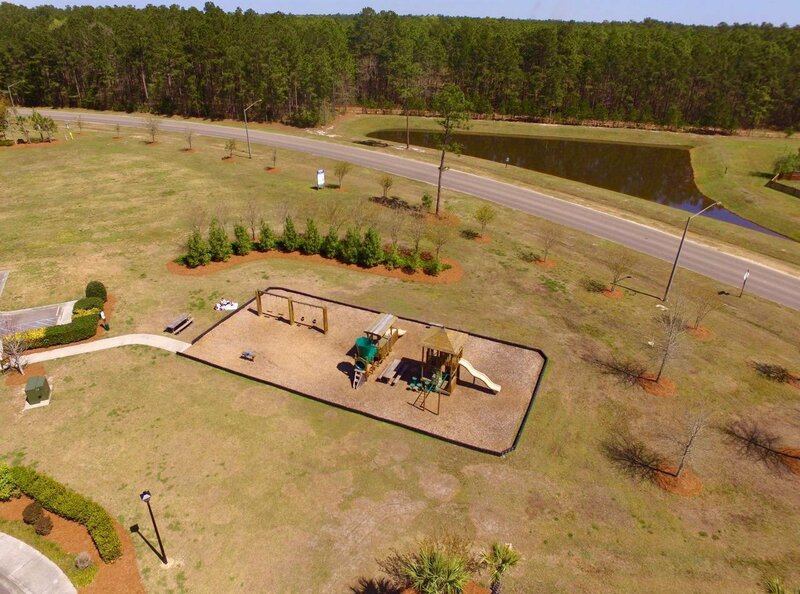 Lots of neighborhood amenities to include playground and community pool. 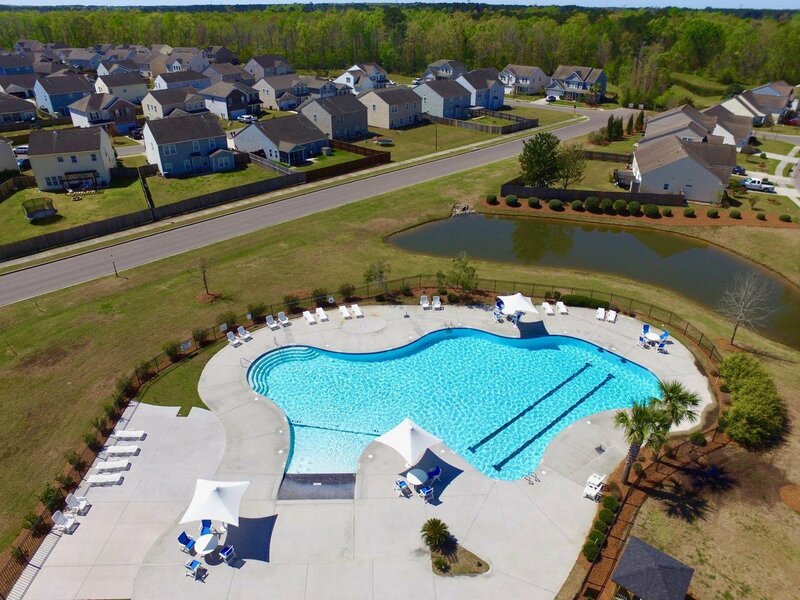 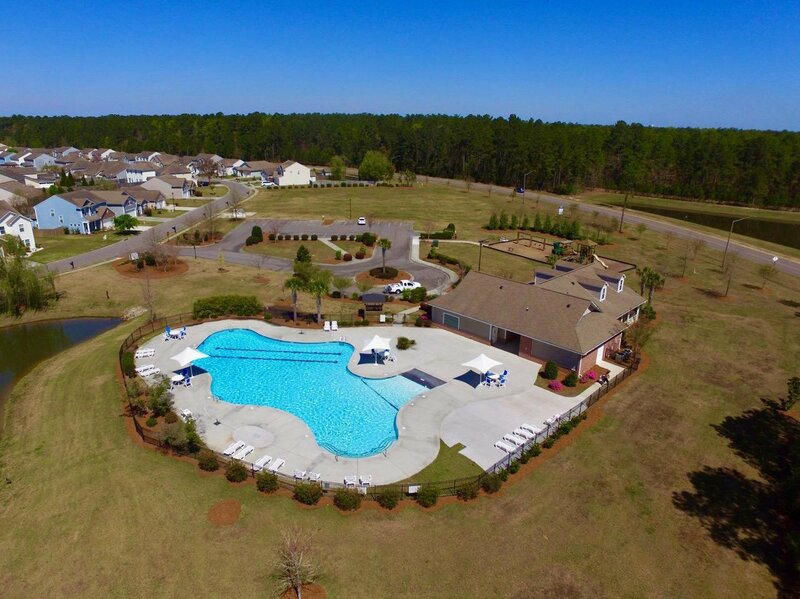 The Goose Creek Recreation Center is less than 2 miles away with a wonderful workout facility that costs only $50 annually as a Goose Creek resident.